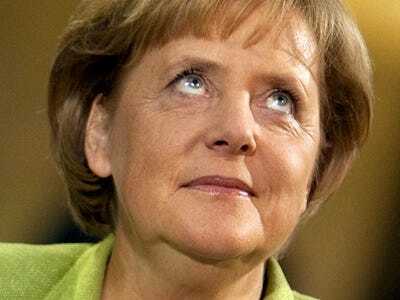 Obviously the bailouts of Europe have not been popular among the Germans, and it seems Angela Merkel’s party, the Christian Democrats, are suffering the consequences. They were, apparently, crushed in regional elections. NYT reports that the CDU took 21% of the vote in Hamburg, down from 42% last time around. Bear in mind that this was just a regional election — like a state election in the US — and the CDU insists that it’s only a local matter, not reflective of any national or international issues. That seems somewhat doubtful. Meanwhile, the Euro has begun the week higher, so at the moment this doesn’t appear to be causing ripples.